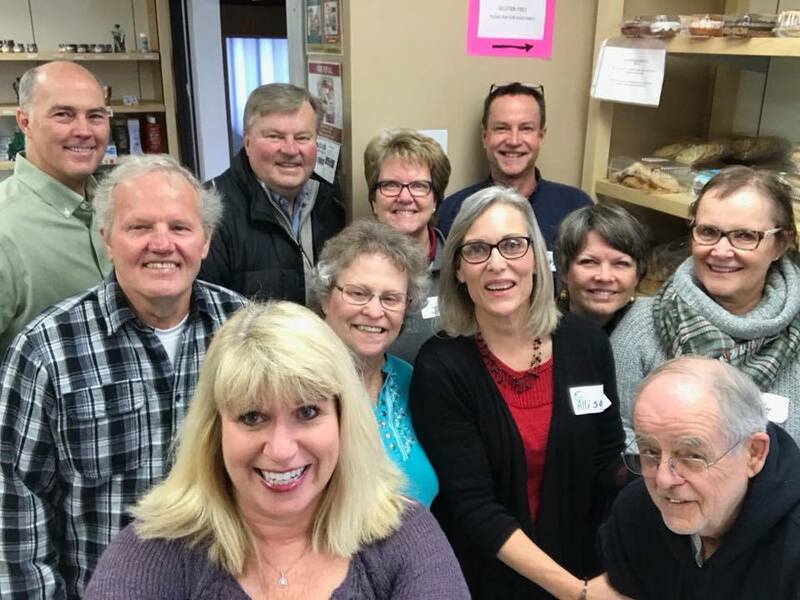 I am so bummed that we were out of town this past weekend, but four of the couples in our small group worked at the Big Lake Food Shelf on Saturday morning. They checked in clients, packed groceries, and helped any way they could. Hope we can do more of this in the future! Afterward, they had a Christmas luncheon which I hear was delicious. Looking forward to next year!